Bo's back; I'm back, Mary's back. Back in Alabama. 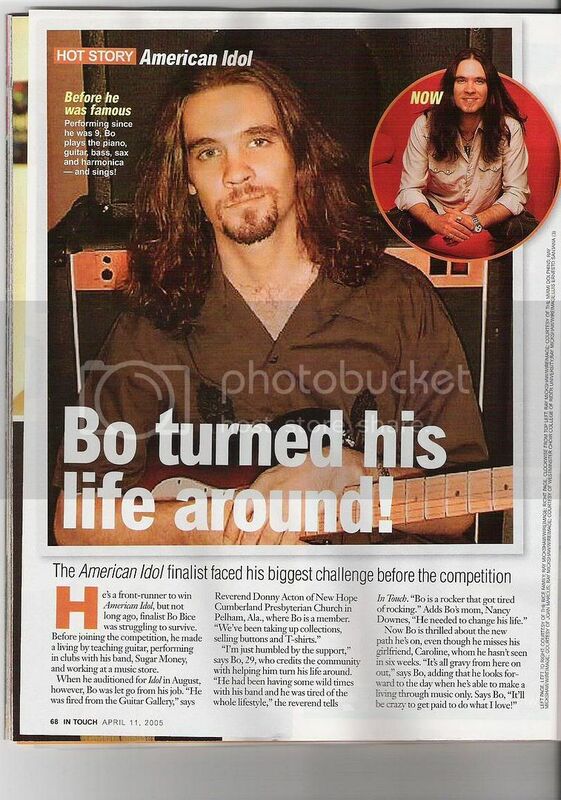 Not only am I returning to write about Bo Bice, but MARY COLURSO is also back writing about him. He's touring in ALabama right now with a gig at Alabama Adventure Park in Bessemer, AL. In the article, Ms. Colurso writes, "Now the sparkle is back in his eyes; a tinge of pink has returned to his cheeks. His ripped jeans actually fit well, instead of hanging loosely. Bice seems like a content man as he bounces Aidan on his knee, with Caroline close by his side. 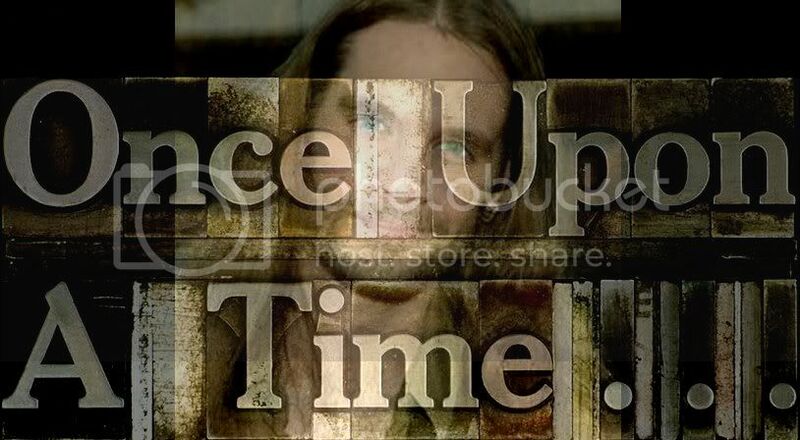 Fact is, Bice says, holding his blue-eyed son keeps him from worrying about his career path - or how much he can control it." I noticed when I saw him on the latest late night teevee show that he is looking much better, his face has lost that skeltor pallor he had for quite some time. I'm very happy for him and his family that he is doing so much better. He has been speaking more of beginning a new CD within the next year, but has not been able to focus on anything substantial due to his very booked and hectic touring schedule. 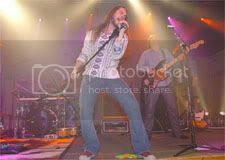 If you stop by Bonafide Bice.com the Still-One-True-and-Updated-Bo-Bice-Site (and it's free) you can see his listing of tour dates. The man is Very Busy. 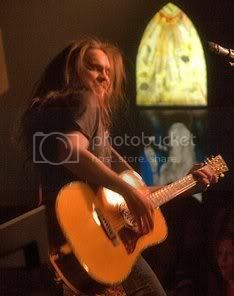 He has been talking about the next CD having more of the sound of his own three tracks cut on the Dual Disc, "Cinnamon & Novacaine", "Sinner In A Sin", and "Whiskey, Women & Time", a rocking country-influenced sound. You know, like what he really is about...one thing Bice adds to Ms. Colurso in a statement, "I hope he'll (Mr. Davis) allow me to season the album with more of me." I would imagine with lessons learned this season on American Idol, and the criticisms hammered upon Bo's first CD, "The Real Thing", by all the rock and roll type music critics, that Mr. Davis will not pop-rock out Bo again and go with what the man does best. 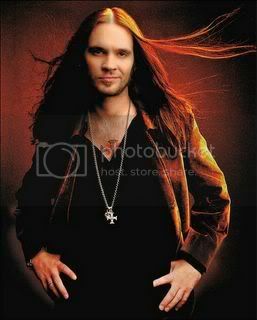 Bo Bice, being healthier now than during the time frame the first CD was waxed should have more fighting strength to leverage his own sound and music over Clive's over-production tendencies. When the time comes down, Biceman, let me know if you need that Superman shirt back... you, know in the event you need to SuperBice the Cliveman.